Suspicion of a tumor in the pancreas is considered an indication for referral of the patient for an ultrasound. 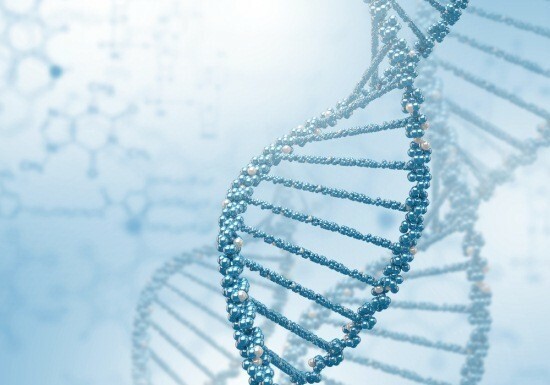 Science does not know everything regarding the causes of cancer. Therefore it would be logical to talk about the risk factors for this disease. An occupational hazard in workers of industry in the interaction with nitrosamines, cholanthrene. As a rule, employees of dry cleaners, gas stations. If you have multiple risk factors, you should be especially careful, because the summation gives a higher percentage of the probability of occurrence of a cancerous tumor of the pancreas. The myth that pancreatic cancer is not accompanied by pain, has not been confirmed in clinical studies. It was found that painless for cancer is quite rare. Pain in the upper abdomen occur in the later stages of cancer of body and tail of the pancreas. Along with this, there are referred (i.e., «radiating») pain in the back or separate in the back. Sometimes back pain is even stronger than in the abdomen. Patients perceive pain as a symptom of diseases of the spine, and first go to the orthopedist or neurologist. Pains of this kind often bother patients at night when they sleep on the back, and when bending the knees, their intensity decreases. Ultrasound has become widely used in clinical practice after the invention of the gray-scale scanners that operate in real-time. The method attracts experts that is safe for the patient, economical, simple and easy to implement, and most importantly, gives you the opportunity to obtain objective data on the size, location of the body, by ultrasound it is possible to judge the presence of pathological education and its localization. 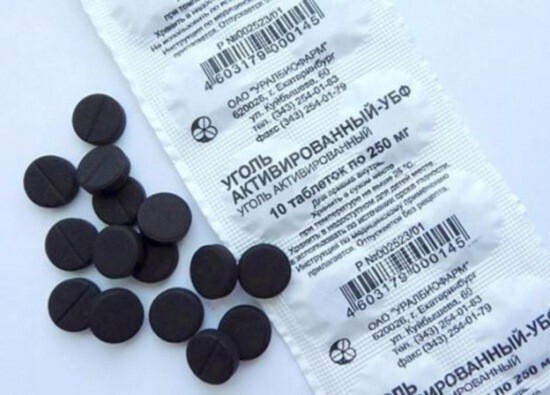 Any special preparations the study is not required, but patients suffering from flatulence (bloating), it is recommended to follow a specific uncindery diet for three days before the ultrasound and take adsorbing means (activated charcoal 2 tablets three times a day). As a rule, has not carried out a separate study of the pancreas, and all of hepatopancreatoduodenal region (liver, gall bladder and ducts, pancreas, duodenum). The study should come on an empty stomach, after 12-hour fasting. Picture of cancer on the ultrasound of the pancreas looks like a formation of regular or irregular shape with uneven and indistinct contours. The echogenicity of such entities is reduced, in rare cases, increased significantly. The structure can also be different both homogeneous and heterogeneous. If the tumor tissue increased ehoplotnosti, they can meet the areas with high echostructure and Vice versa. The possibility of identifying pancreatic tumors depend on their location and size. Tumors of the head and body are determined in the early stages, as they are available research, it is possible to identify tumors more than a centimeter and a half in diameter. Tumors of the tail are much harder to identify because of their anatomical location and poor accessibility to the ultrasound machine. Specialist easier to identify education with a diameter of 3 cm in the head than a tumor with a diameter of 5 cm, which is localized in the tail. 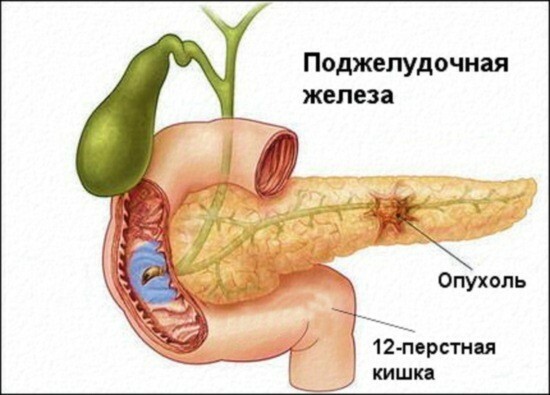 There is the difficulty of differentiating tumor from pseudo-tumor-like pancreatitis, it is therefore necessary to carefully examine the pancreatic duct. When pseudo-tumor-like pancreatitis (as with other types of pancreatitis) of the main pancreatic duct is dilated and irregular in diameter along its entire length. For cancer duct is dilated just below education. Ultrasound is used to evaluate whether surgery on the tumor. For this analog estimates as there are cancers of relatively large vessels: the inferior Vena cava and portal vein, aorta, superior mesenteric artery. If the tumor is in contact with one or more vessels over a large area, its resection is impossible or presents a great difficulty. In cases of suspected malignancy in the pancreas, the ultrasound they check whether there are metastases in the liver and lymph nodes. Metastases appear as low rounded education ehoplotnosti. The most accurate sign of metastasis is the absence exonerating rim around it. Metastatic involvement of lymph nodes looks like a hypoechoic rounded education, have smooth contours, they are located near the aorta or pancreas. Ultrasound is not informative only on one type of cancer of the pancreas. This so-called hormonally active tumors (insulinoma). They reach large sizes and are located in the body or tail of the gland is difficult to visualize. Patients suffering from this type of cancer, usually repeatedly operated, they have in the abdominal cavity is an active adhesive process, making it difficult conditions to diagnose. The picture the doctor sees on the ultrasound is not unique to this tumor, the diagnosis is necessary to take into account the clinical data, results of other studies. It can be concluded that there is no echo signs with 100% probability to distinguish the tumor or to differentiate one type of cancer from another. The possibilities of ultrasound unequally in the study of the body: the head and the body to consider is simpler than the tail, so you should assess the condition of the liver and gallbladder, which will help indirectly to clarify the pathological process of the pancreas. However, when the malignity ultrasonography is needed, it will help in combination with other research and symptoms to make an accurate diagnosis. CT or MRI of the pancreas? READ Advanced colposcopy – what is it?